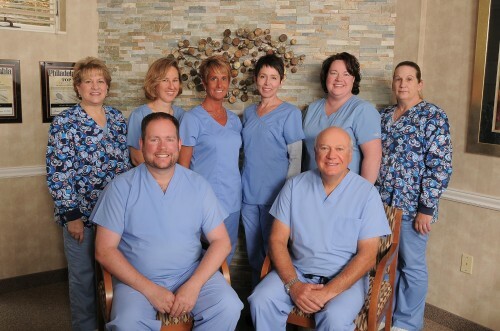 Our dental practice dates back to the 1960’s when Dr. Irv Kean and Dr. David Greene were practicing in the Mt. Airy section of Philadelphia. In the late 1970’s the office was moved to Cedarbrook Hill Apartment in Wyncote , PA. Dr. Edelman joined Kean and Green at Cedarbrook in 1981. In 1996, after the retirement of Kean and Green , Dr. Edelman moved the practice to its current location in Dresher, PA.
Dr. James Stevenson joined the practice after completing his general practice residency at Abington Hospital in 1999. Drs. Edelman and Stevenson have been business partners for over 15 years and maintain a very modern, technologically advanced dental practice to serve our patient’s dental health needs.